I am kundalakesi 2nd std avaiyar arambapada salai: ஏன் கடிகாரங்கள் வலப்பக்கம் சுற்றுகிறது?? 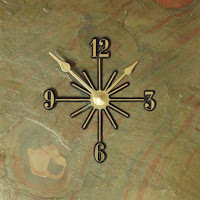 Clocks are used all over the world and where ever you go the clock's hands rotate in clockwise direction. This standard for the rotation of clock hands has is used regularly used to refer the turning direction as clockwise and anticlockwise. The explanation below also tells you why we celebrate New year at Midnight. 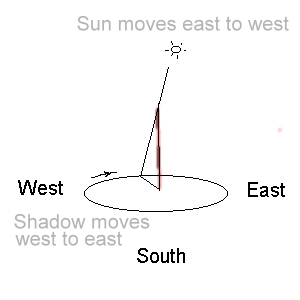 The early watchmakers hailed from Northern Hemisphere where shadows on sundials moved West to East as the day progressed. The direction of the shadow of the sun dial is the reason for the direction of the clock. What about the numbering system? Why are the numbers placed so?? Now imagine the dial of your watch as Earth. 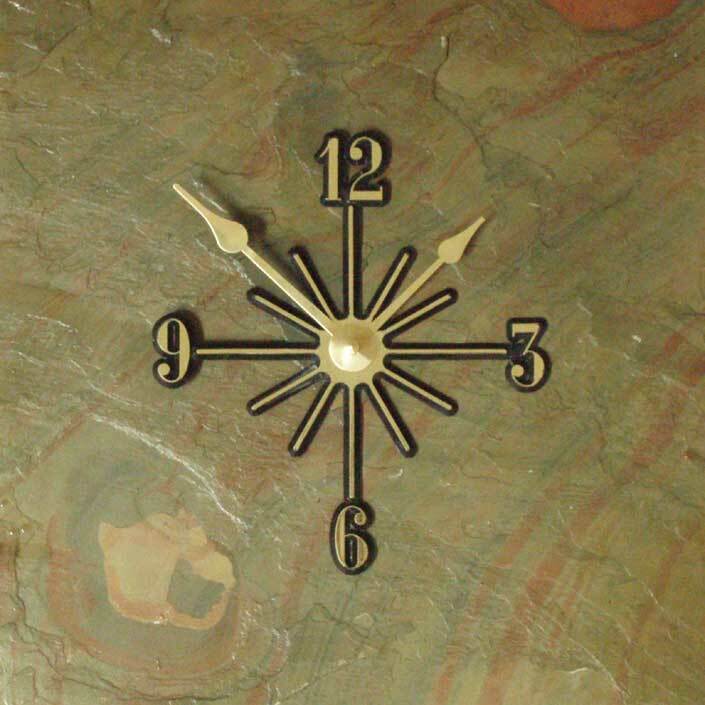 The hand of the clock moves from West to East through Noon. During the day time, if you hold your watch upright, the HOUR hand will approximately point towards the SUN for most of the time on a Sunny day. This strange way of placing the numbers on the dial has made us to celebrate New year and our Birthdays at mid-night.